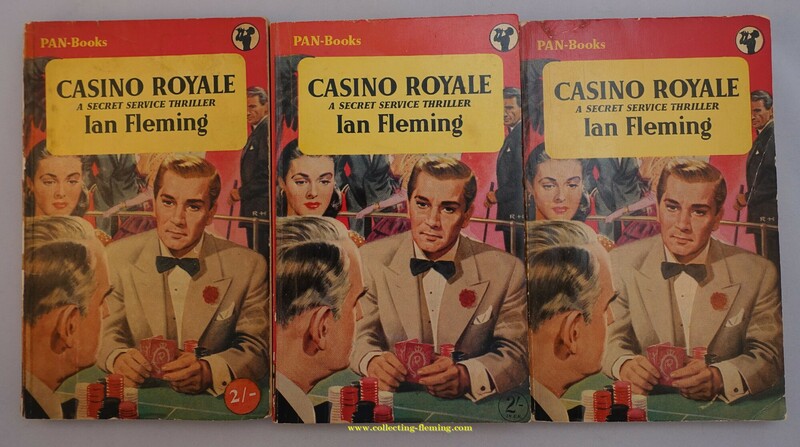 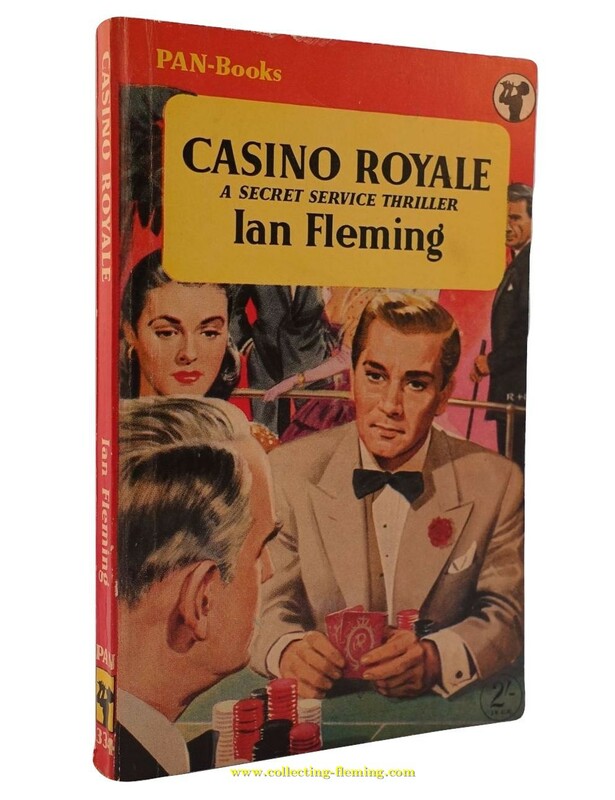 1st edition shown, 2nd edition has extra line saying "Reprinted 1955"
​The “blonde bond” cover of the 1st and 2nd Pan editions was designed by Roger Hall. 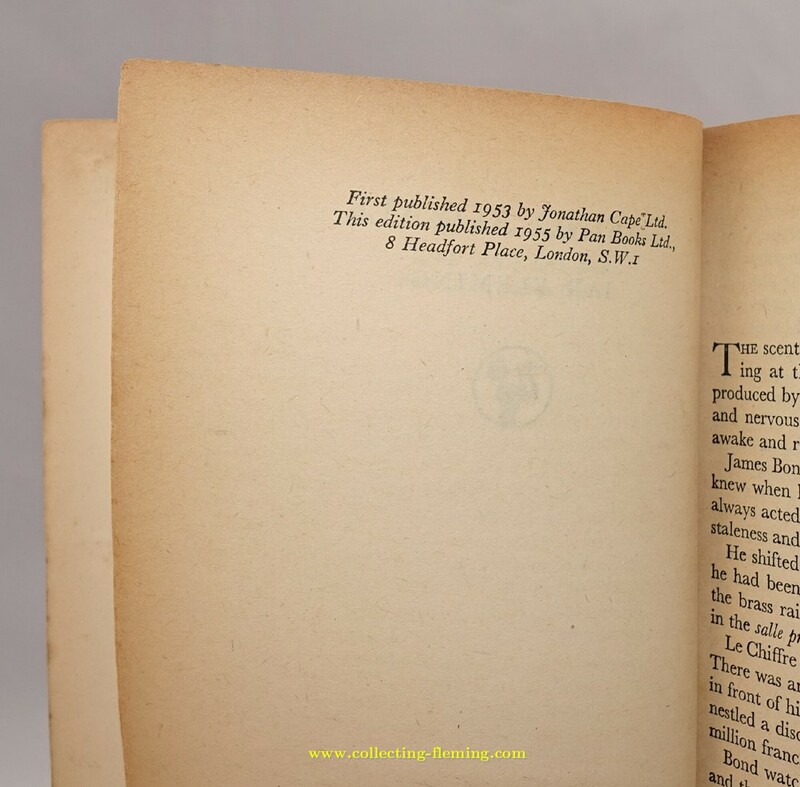 The 1st edition has be found with 2’ printed to the front, 2’ on a label to the front or unpriced (see photo). 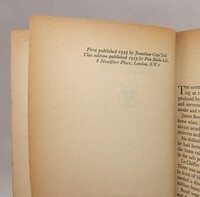 A quad mark issue / variant exists with the 1st edition - see article. 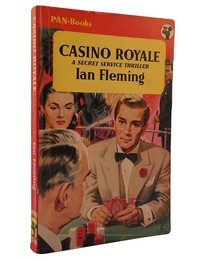 The 2nd edition has only been found with 2’ printed to the front.